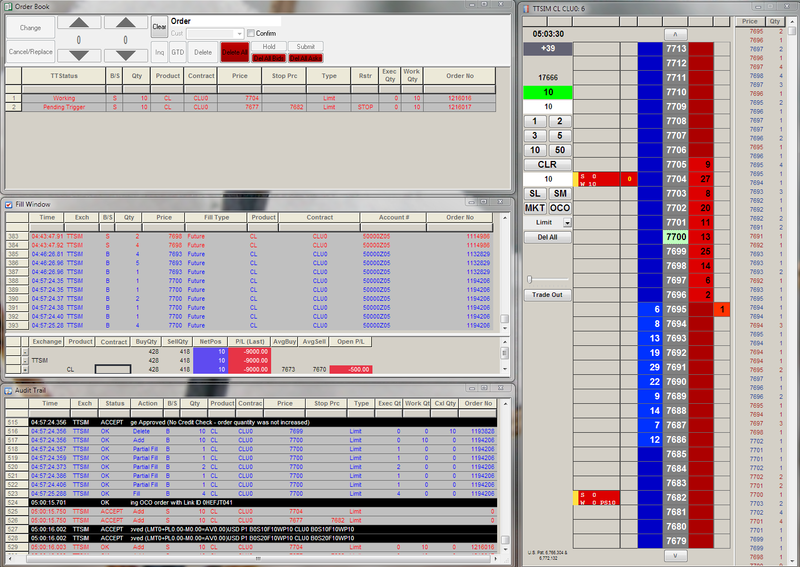 Big Mike's Trading Blog: Tired of NinjaTrader? 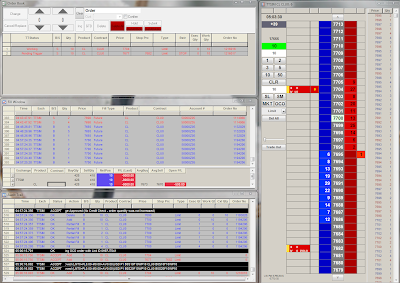 First up is an X-Trader thread which I started. I'm looking at opening an account at Velocity Futures (see details here) and the logical platform was X-Trader. You can read more about why I think this is the best choice for me in the threads, but the short version is "I'm done with NinjaTrader". Even though for six months or so I've used MultiCharts exclusively for charting and backtesting, I still had to use NT for discretionary order entry (DOM). I got tired of nagging problems with NT (both 6.5 and 7 have their own unique issues) and one day I just realized all the time I had spent battling this program and said enough was enough. Second is a thread started by MetalTrade where he is specifically looking for NinjaTrader Replacements. It's a new thread, but stop by and see if you can help him choose his next platform. The third thread was also recently started by Mega, and he is on the search for a solid trading platform. His needs are a bit different than MetalTrade's, so check out his thread as well.